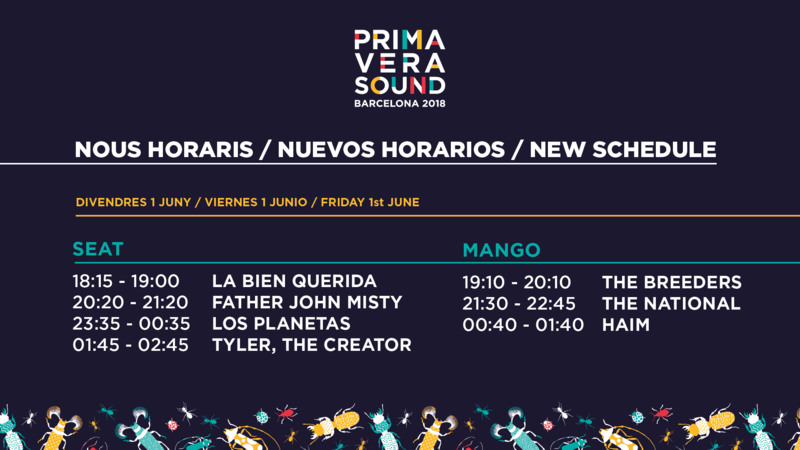 Los Planetas, one of the closest bands to the festival, will play an unexpected show tonight at Primavera Sound. It will be in the SEAT stage at 23:35h, in the year that they are celebrating the 20th anniversary of their album Una semana en el motor de un autobús. On the other hand, and due to reasons beyond the festival's and the artist's control, Skepta will play tomorrow, Saturday 2nd June.